Essentially, if your refrigerator is acting temperamental before breaking completely, it is likely a motherboard issue. However, while this may seem like a complex repair, the motherboard is easily accessible in GE refrigerators and is rather simple to replace. 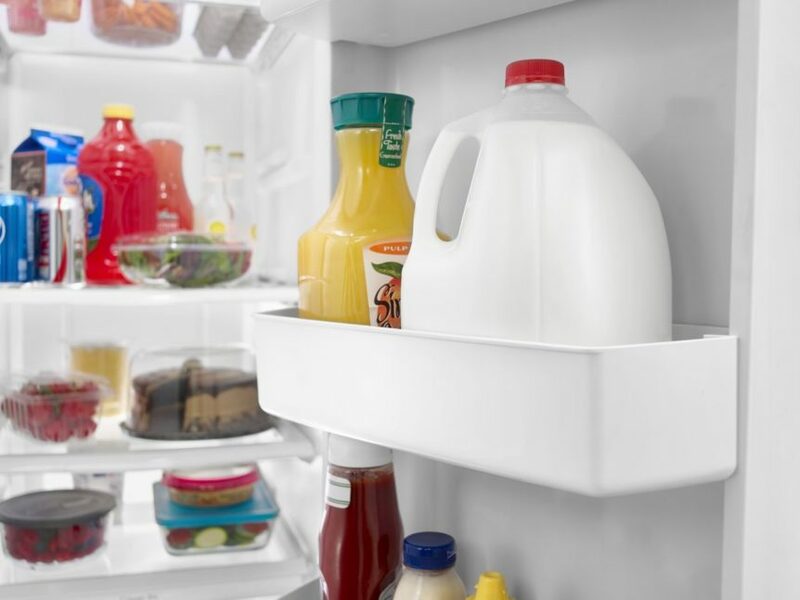 Remove the screws from the motherboard access panel in the back of your refrigerator. It may be worthwhile to take a picture of the motherboard so you can accurately reconnect all the wires when installing the new one. Disconnected all the wire harnesses as well as the grounding wire above the motherboard.Using your pliers, squeeze the mounting pin tabs to release the motherboard. Align the new motherboard with the mounting pins and snap into place. Be careful when pressing on the new motherboard so as to not cause any new damage. Connect the wire harnesses, The grounding wire will need to be reconnected by aligning it on the access panel cover. It is really that easy! However, if problems still persist afterwards, it may be best to contact a professional repair service to get their opinion on the matter and deduce the true cause of the issue.